Collect batteries and land the maximum 5,000x total stake prize. Want to electrify your slots gameplay this year? 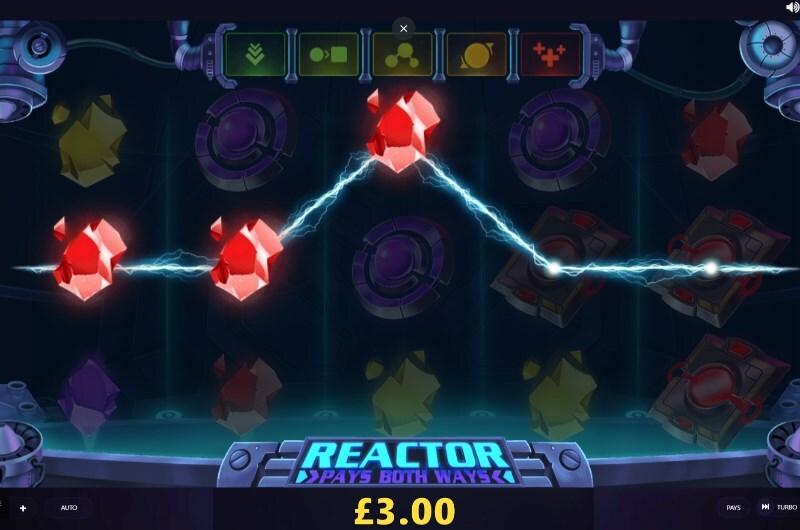 Then try our latest game: Reactor Slots. Red Tiger Gaming's latest 5x3 slot can supercharge your wins on any spin. This is all thanks to the random battery symbols. Collect more and more batteries to turn up the voltage and collect more valuable rewards. Visually, the game looks incredible. It presents a future dominated by robots, power gems and technology. The game layout is pretty high tech too: you can win from left to right - or right to left. This effectively turns this 20 payline slot into a 40 payline game. But it's the features that will really shock you - in a good way of course. How do they work? Let's take a look. The most valuable symbol in this slot is the battery. And all of the Reactor slots bonus features start with this symbol. Landing one battery will trigger a simple respin. But collect more batteries - and this respin can become something quite incredible. For example, landing two batteries will not only trigger a respin, but symbols will also be swapped around. The bonus continues to build from there - almost guaranteeing an explosion of winning opportunities. Four Batteries Trigger a free respin, symbol swap, random wilds and mega 3x3 wilds. 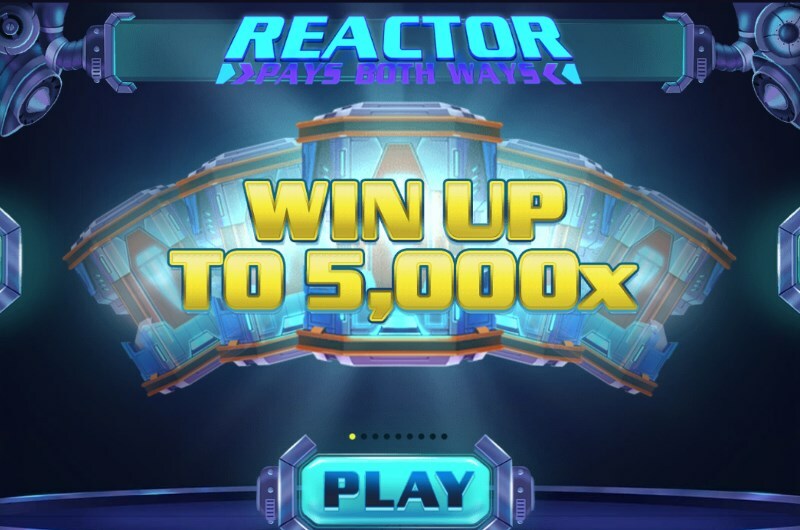 While there are no free spins on Reactor slots, the battery feature more than makes up with the chance for huge wins. This Red Tiger Gaming slot is super easy to pick up and enjoy. Spins start from just 20p but you can increase your budget up to £50 per spin. If you want to get a bit more advanced when you play Reactor slots - there's a couple of things you can do. Turn up the speed with turbo: If you want to play fast and get straight to the five battery feature, then you have two choices. You can either press the spin button twice to activate a single quick spin. Or you can flick the turbo switch for even faster gameplay. Play automatically and control your balance: Not only can you set the game to play on auto, but you can also have complete control over your spending. In the autoplay settings, you can set loss limits, set the game to stop on a feature activation or if you hit a jackpot. With electrifying action on every spin, Reactor slots is an impressive new addition to Mayfair Casino. The lack of free spins is noticeable - but the random battery features can be even more valuable. Starburst slots fans will definitely enjoy this futuristic spinner. You can try this game right now in the lobby on your mobile or PC device. Need some more information? We also have a full Reactor slots review.